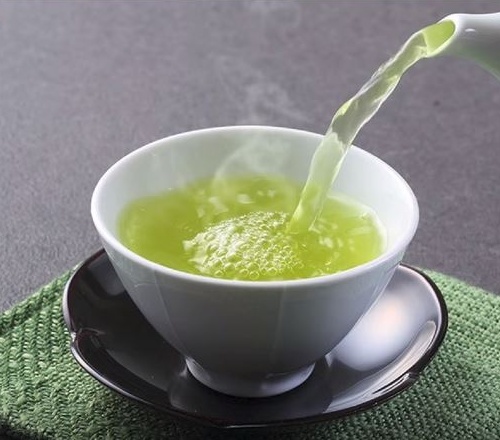 ← Green tea and cancer prevention…. 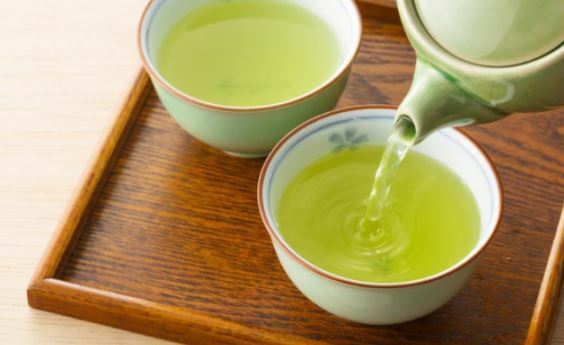 (Reuters) – Elderly adults who regularly drink green tea may stay more agile and independent than their peers over time, according to a Japanese study that covered thousands of people. This entry was posted in Green Tea Health Benefits, Green Tea Remedies, Health Advice, Health Information. Bookmark the permalink.